Full Service Real Estate Without The Full Service Fees! In the ever changing real estate market, you should have options at hand and we are here to offer them to you. We are a Full Service Real Estate Company Without the Full Service Fees! Unlike most franchise real estate companies, one advantage we offer sellers is that we are willing to negotiate what you pay to sell your home! No one can beat our fees! In this difficult economy we can assist you in putting more money in your pocket when you sell your home. 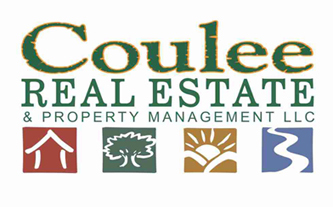 Buying or selling real estate shouldn't be so stressful and that is why you should hire real estate professionals like Coulee Real Estate & Property Management who know the market and have access to an abundance of resources to help make your transition a smooth and successful one. We can find a home to suit your needs or help you sell your current home by using a wide variety of tools. We can even help you find a rental property or manage your home for you. 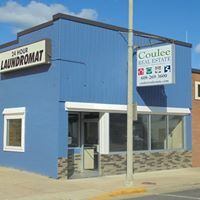 We would love to meet you to discuss options and advantages that we can provide in selling your home and putting some extra money back into YOUR pocket!